We know every Interior Design Fitouts project presents its own unique set of circumstances. We will take the time necessary to help establish the scope of your project and the style you desire. 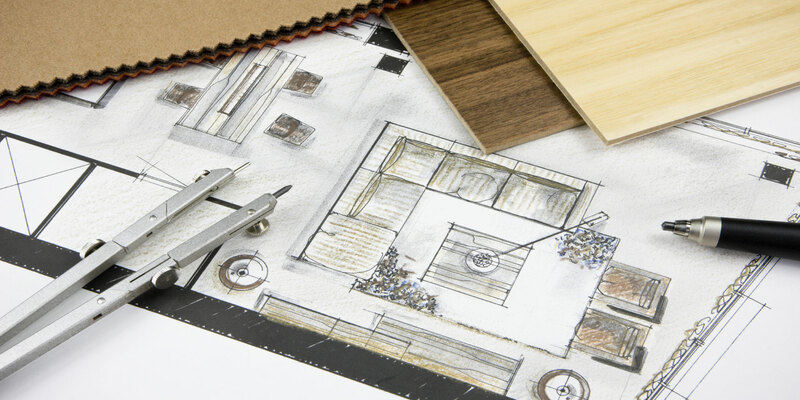 The Interior Design Fitouts process can be time consuming and frustrating. Today’s interior finishes come with many choices . 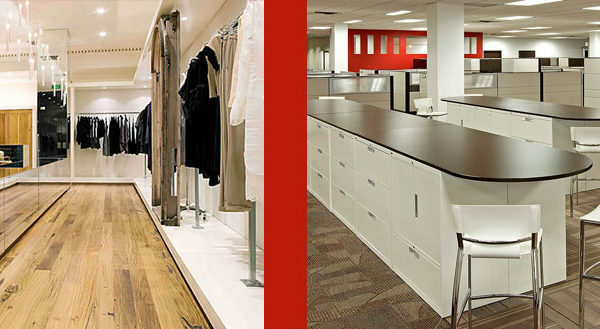 The FITOUT process we follow is tailored to help you work through the design keeping in mind the end result . 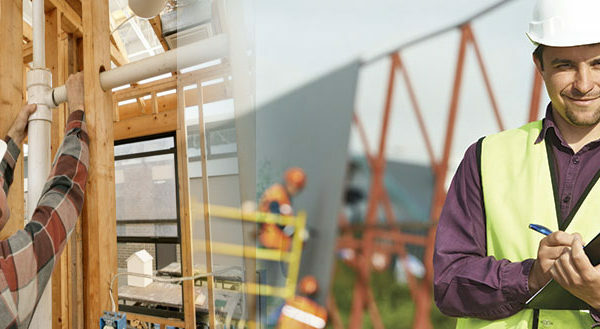 Through excellent planning and documentation, we can help to avoid costly mistakes and changes. End-to-end project management and quality guaranteed. Our commercial Interior Design Fitouts services goes beyond the design and build, encompassing all aspects of project management ensuring a seamless transformation of your workspace. Careful planning & accuracy, we use the finest materials.We leave nothing to chance while doing Retail Interior Design Fitouts for restaurants, shops and boutiques. We adopt a design that reflects the image of your brand, with the help of high quality materials and polished execution. We pride ourselves on the idea that we can make your interiors to suit your needs exactly.We engage in a wide variety of projects and work with renowned suppliers & manufacturers to rebuild your space. From fully integrated fitouts to maintenance ,Compass MEI is your one stop Interior & Fitout solution for commercial, Retail or Residential projects. 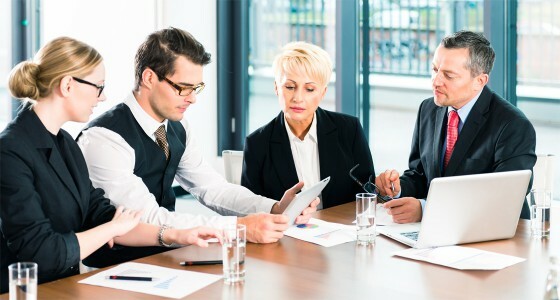 Each project is unique and client requirements vary so the process may also vary slightly but the process is generally begins with project evaluation, Concept & Design, Construction,Project management, Project Handover & Followup. 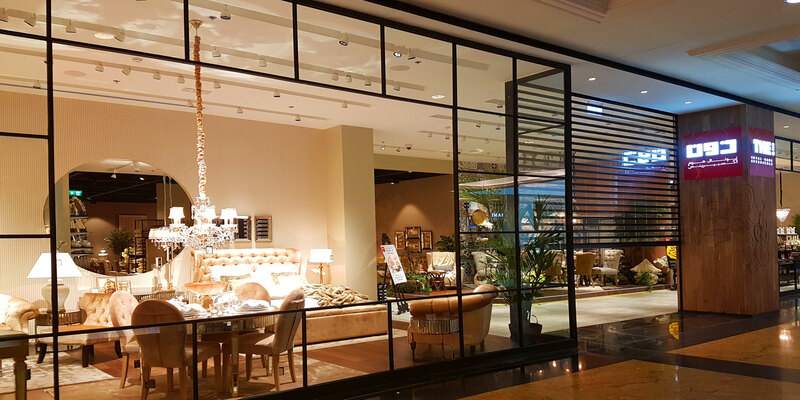 With many projects delivered each year and Satisfied clients across commercial & Retail sectors, Compass MEI is your one-stop choice for fitouts, maintenance and interior systems.Our Team is fully qualified to handle your Interior design, Fitout installation, Project management & Maintenance needs. Planning and coordination for construction requirements is priority. Compass MEI also ensures the supply & Installation of furniture,flooring or cabinets for your interiors. Our team of designers and Architects coordinate every facet of your Interior-design, from conception to the last architectural and interior detail. 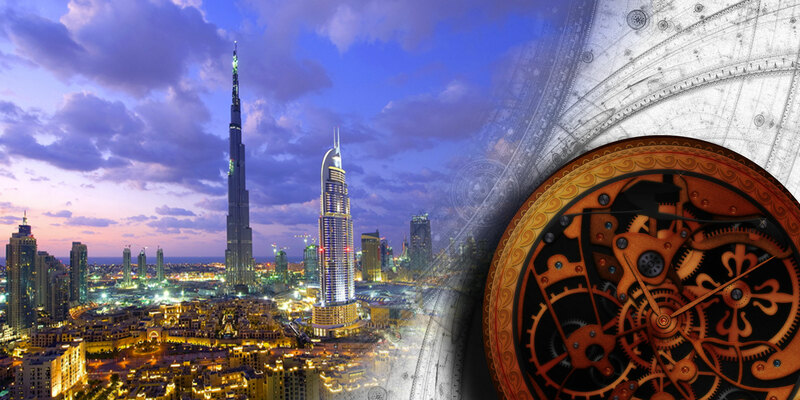 Compass MEI has completed hundreds high-end residential and commercial projects in Dubai & Norther Emirates. Compass MEI delivers quality Commercial Office Fitouts, focusing on clients and their requirements. With dedicated team, we deliver all projects, big or small including commercial office, hotels, and retail, industrial and integrated fitouts. We are capable of handling commercial & retaill interior designing projects, refurbishment, and fit out services. 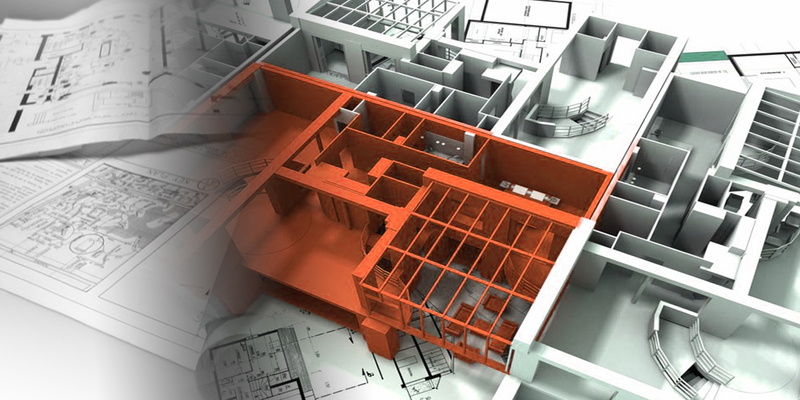 Our highly experienced team of engineers and interior architects are good in planning & managing project workflow for corporate operations. 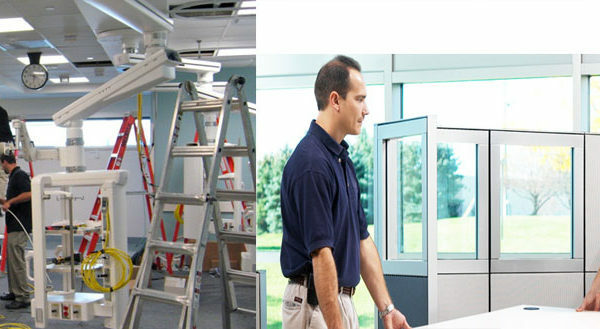 Compass MEI provides ongoing maintenance and support of commercial property. 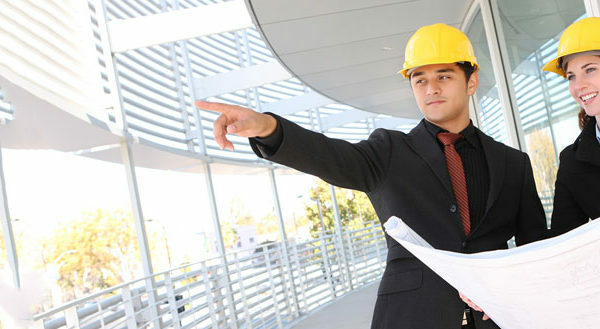 We ensure to meet all your commercial property needs beyond construction. Compass MEI is responsible for overall planning, coordination, and control of a project from beginning to completion and aimed at meeting a client’s requirement in order to produce a functionally and financially viable project. 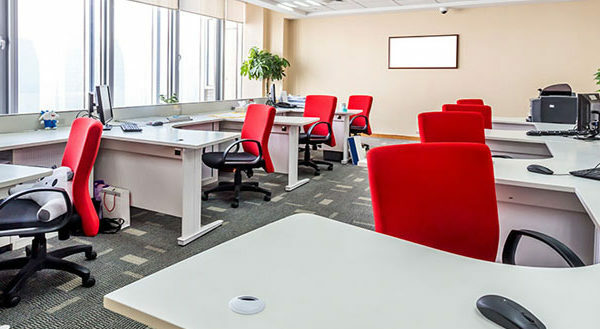 We can supply and install every type of office furniture, Flooring, Cabinets If you are not sure what kind of furniture will suit your space, we are more than happy to point you in the right direction.